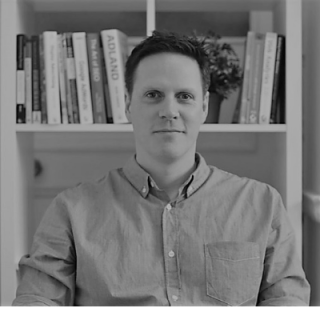 Happiest when planning media and implementing cross-channel campaigns, Paul is co-founder and performance marketing director of Imperic Media. Paul specialises in paid media strategy and helps Irish and global businesses move away from silo-ed, isolated marketing activities and move towards integrated, performance marketing campaigns. An uber practical guide to making a difference in your Google Ads campaigns straight away.